The algorithm determines how to pack the most elements into the smallest possible space using the same principle used by the Tetris tile-matching puzzle game, in which tiles are manipulated with the aim of creating a horizontal line of blocks without gaps. Such improvements are likely to result in lower overall printing costs, said Bedrich Benes, a Purdue associate professor of computer graphics, co-author of a paper on the algorithm published in the journal Computer Graphics Forum. 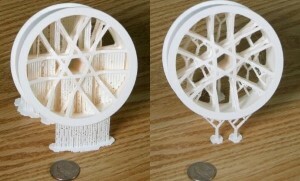 Benes and Purdue doctoral students also developed another algorithm, detailed in a paper also published in the journal Computer Graphics Forum, that results in smaller support structures, reducing printing time by an average of 30 percent and the quantity of material by an average of 40 percent. 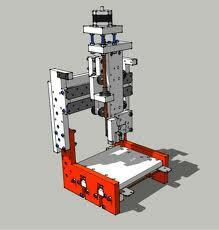 Before printing the object, a geometry-based method determines how it should be oriented on the printer tray so that the overhanging area requiring support is minimized. 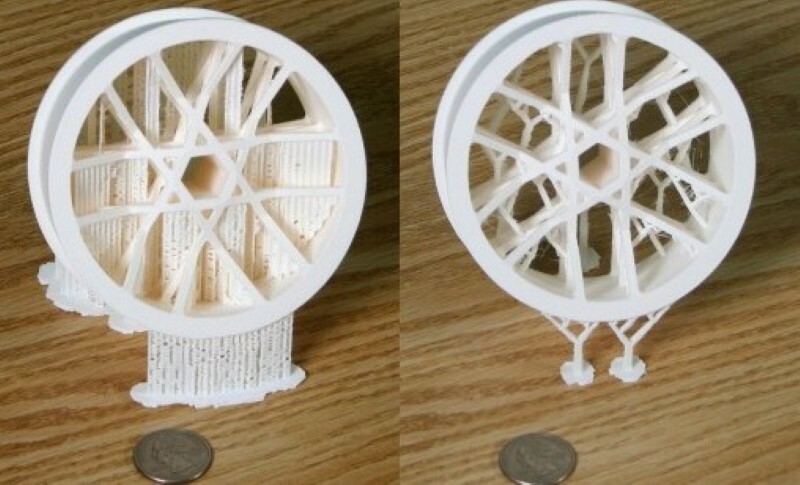 “The computer automatically rotates the object in all possible orientations before printing to find the orientation that has the smallest overhang area,” Benes said. Then supporting structures are built only at certain points within this area, resulting in a scaffoldlike structure that effectively supports the overhangs.